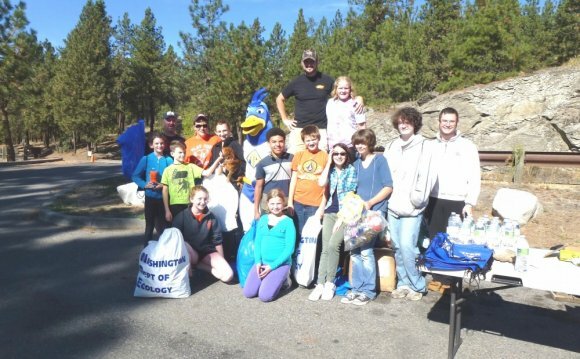 West Valley Collection & Recycling (WVC&R) is the City of Saratoga's waste and recycling hauler. If you have any questions about your WVC&R service, or about your bill, please contact WVC&R customer service at (408) 283-9250. Information is also available on the WVC&R website. WVC&R has an exclusive franchise agreement in the City of Saratoga for collection of recycling, green waste, and garbage means that WVC&R is the only waste hauler authorized to serve the City of Saratoga. Residents, contractors, and businesses in the City may haul their own waste, but they cannot hire a hauler other than WVC&R to pick up waste (garbage or recycling) from any location within Saratoga City Limits. Debris boxes for cleanups or construction projects may be obtained through WVC&R by calling (408) 283-9250.